My go-to hair in the summer is always beachy-waves. Mostly because they take no time at all and look effortless! But as we all know, constant use of heat can be damaging, especially to blonde hair. 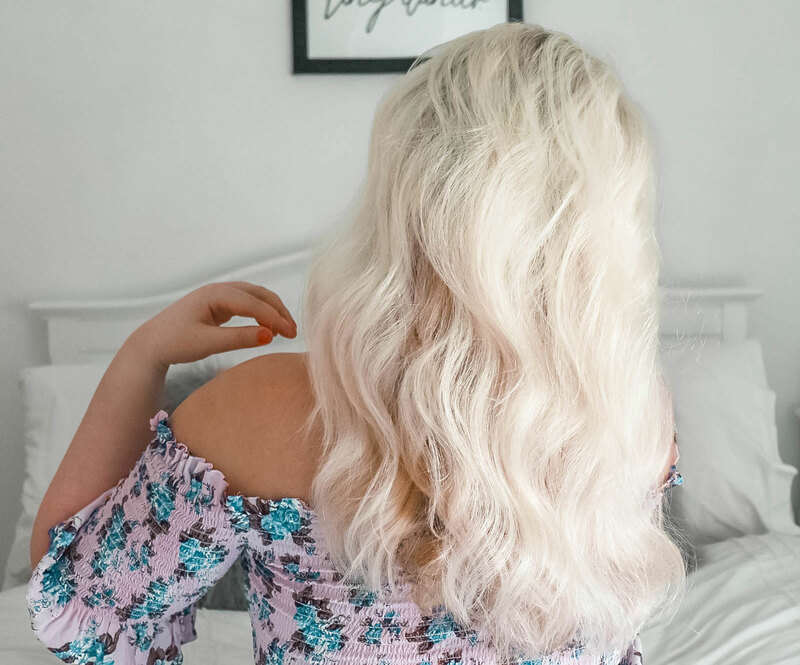 I’ve been using my new favourite Paul Mitchell Neuro® Liquid collection in my hair-care routine and it’s made a huge difference in helping to protect my locks from heat damage as it prevents thermal damage up to 86%! 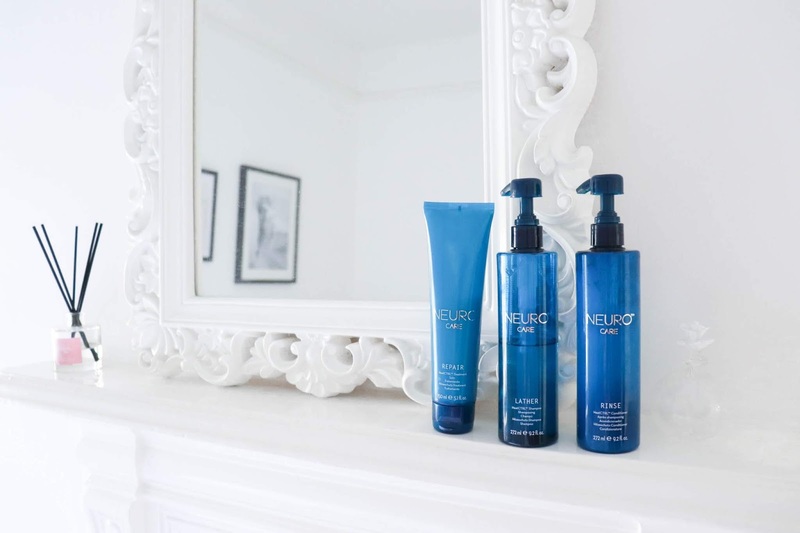 I start by lathering up my hair with the Neuro® HeatCTRL®Shampoo. It’s filled with exclusive HeatCTRL® technology to help create the perfect base for those dreaded styling tools. Not only does it smell amazing, but it works wonders on my hair. 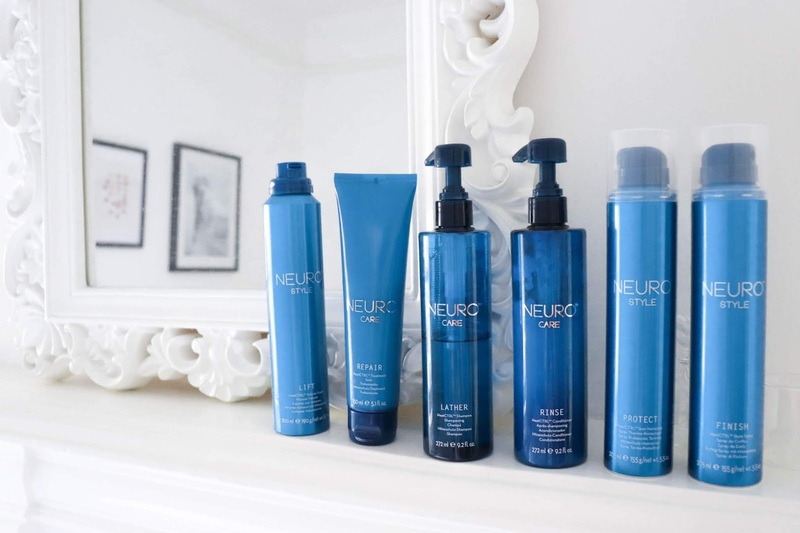 Don’t forget – to get the most out of your shampoo it’s for the scalp only, no need to take it through the ends! Next up I use the HeatCTRL® Conditioner it helps replenish heat-stressed hair and feels AMMMAAAZINNNGGG. I drop a small amount on my hands and pull this through the length of my hair and leave this on for 3-5 mins for extra softness. Once I’ve washed my hair it’s time to get ready for the heat! In preparation for this I use a small amount of Prime HeatCTRL® Blowout Primer on damp hair. This helps reduces the rate of heat transfer from roots to ends when using heated styling tool! Once applied, I dry my hair roughly using a hair-dryer ready for my favourite bit! But before this, I use the amazing Protect HeatCTRL® Spray. 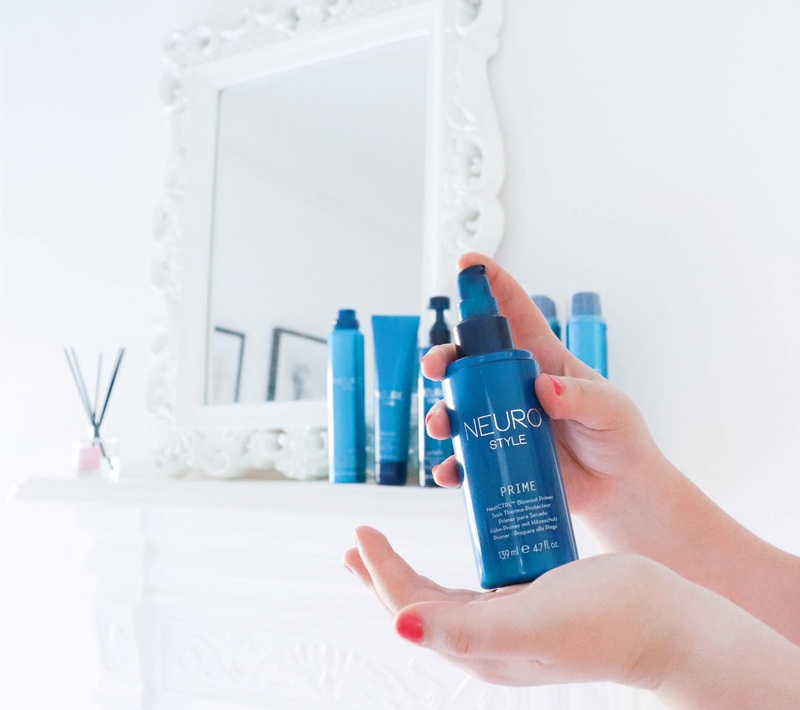 It is perfect because you can use it on dry hair - meaning you don't have to wash your hair every time you want to protect it from heat damage! Now it's time for the styling..
Firstly, I split my hair into two sections and tie the top layer up in a bun. 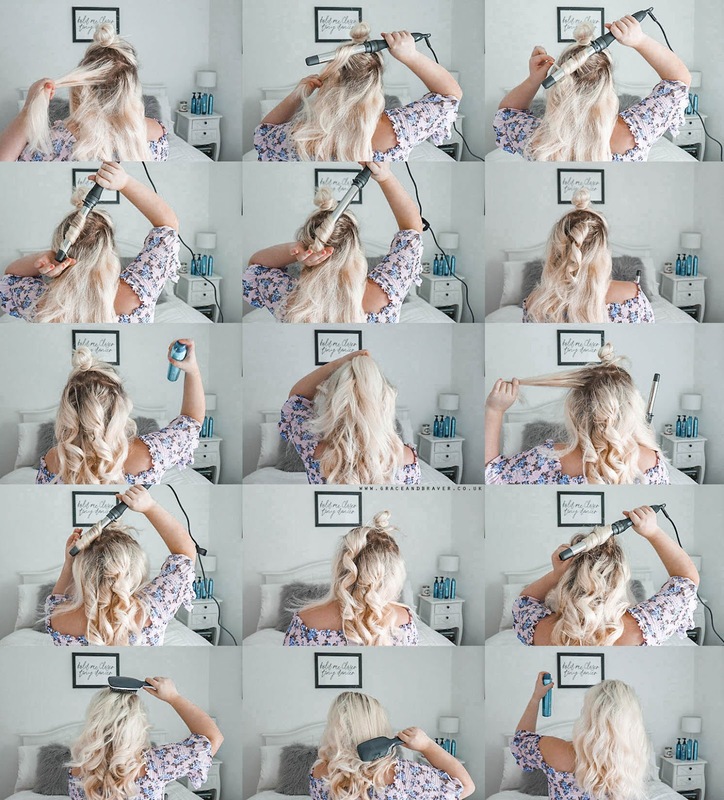 Using my Paul Mitchell Neuro Unclipped 3-in-1 curling wand, I take a small section (comparable to the size of the 1” barrel) and wrap my hair around it – moving inwards towards my head. I continue to curl my hair towards my head until the whole layer is waved. Then, using my Paul Mitchell HeatCTRL® style spray, I spritz a light mist of this over the curls to hold them in place. I then release the top layer of hair ready to curl! Lifting each section and curling it back towards my head until each bit of hair is roughly waved. I then use my style spray and give it a good spritz again. Finally, I use my flat barrel hair brush gently over the curls, this gives a look of natural waves and a gorgeous soft finish. The Paul Mitchell Neuro collection makes the finishing product look so shiny and beautiful, I’m hooked! Don't forget to try out my other hair tutorials and let me know how you go!